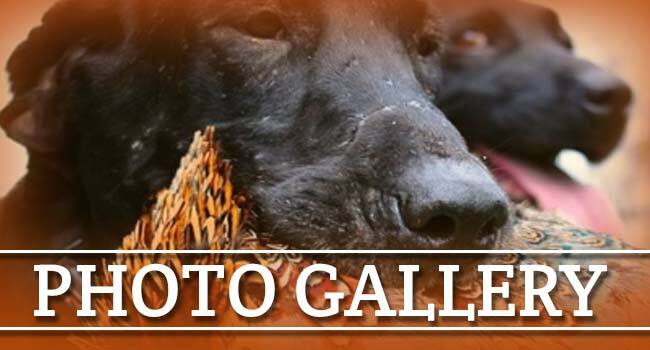 Premier South Dakota pheasant hunting, Waterfowl and goose hunting, and big game hunting. Jim River Ranch is a working cattle and horse ranch, located in the Jim River valley, near Redfield, South Dakota. 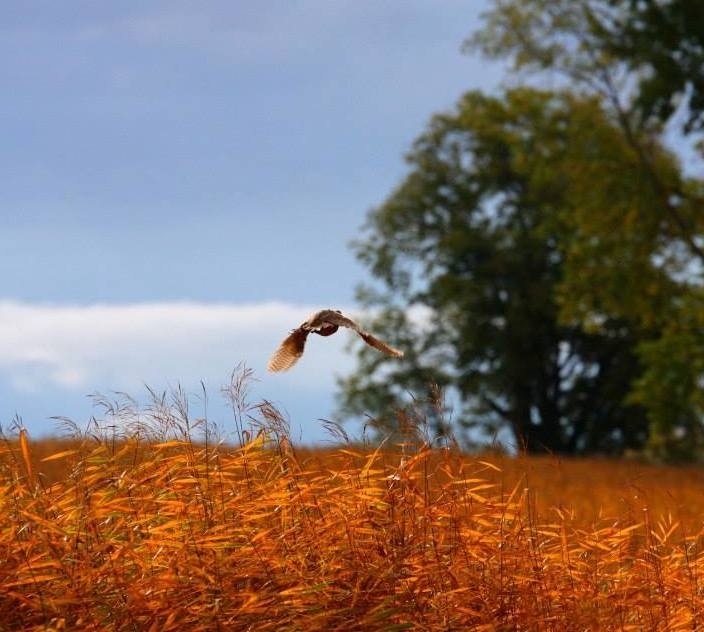 The emphasis at Jim River Ranch is to re-establish the native prairie grasses of Heartland America, which just happens to be the best pheasant hunting, big game and waterfowl habitat in South Dakota! Jim River Ranch, located just outside of Redfield, South Dakota, is a working cattle and horse ranch that offers the greatest hunting experience anywhere in America. The ranch is made up of thousands of acres of privately owned land that contains the greatest pheasant habitat in the state of South Dakota. 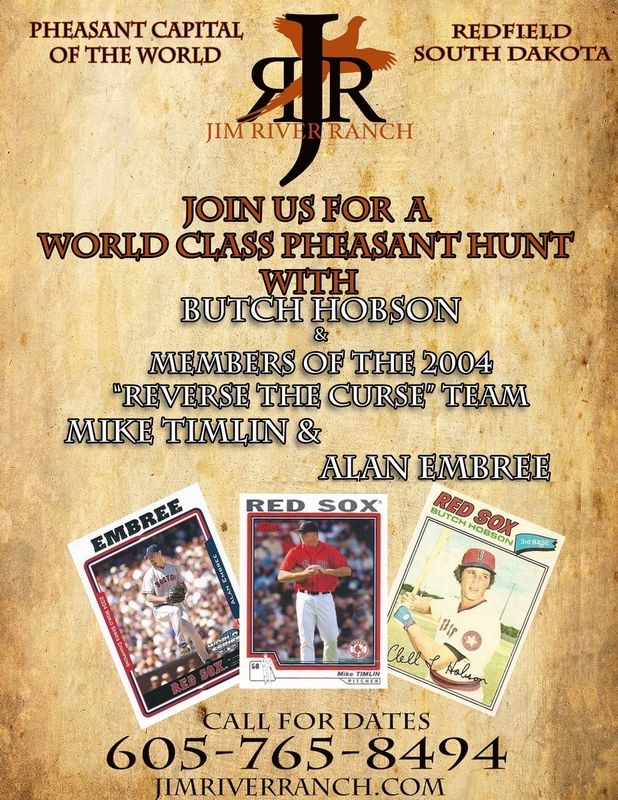 Join former Red Sox player and manager Butch Hobson along with "Reverse the Curse!" 2004 World Championship team members Mike Timlin and Alan Embree! We are putting together a very exclusive list for this amazing opportunity to spend time in the lodge and the field with these Red Sox Legends! Contact us now for details! Perhaps the greatest strength of Jim River Ranch is their warm hospitality. The guides at Jim River Ranch make you feel right at home in the newly renovated lodge. This South Dakota ranch offers the best hunting ground around, whether it be pheasant hunting, big game hunting, or waterfowl hunting. Jim River Ranch hunting ground has everything an experienced hunter would be looking for, including CRP, food plots, corn, tree strips, shelterbelts, sloughs, potholes, all of which are located in the greatest waterfowl migration corridor in the world. Because Jim River Ranch is located on a plot consisting of thousands of acres of privately owned hunting ground, your trip to South Dakota won’t leave you empty-handed. If you’re interested in game hunting, you’ll find great access at Jim River Ranch to everything from pheasant, Hungarian Partridge, dove, Sharp-tailed Grouse, waterfowl (including eight species of duck) Giant Canadian Geese, snows and blues. You may get lucky enough to come across a prairie dog or two on one of the hunts. If you’re looking for a big game hunting experience, Jim River Ranch offers Pronghorn Antelope, Whitetail and Mule deer, Elk and even the Great American Bison. Beyond pheasant hunting, Jim River Ranch offers other great activities you can only find in South Dakota. Take a break from pheasant hunting to go fishing at the James River, where you can catch anything from Walleye and Northern Pike to Carp and Catfish. Check out some Cowboy Action Shooting at the indoor range, or if you want to take a load off and relax, check out the Mancave, where you can enjoy big screen TV, pool and cards. You can even smoke a fine cigar and drink your favorite cocktail as you soak in South Dakota. Jim River Ranch offers several packages to meet your needs. The recently remodeled 11 room, 6 bath lodge is second to none, and includes a full-time chef totally at your disposal. 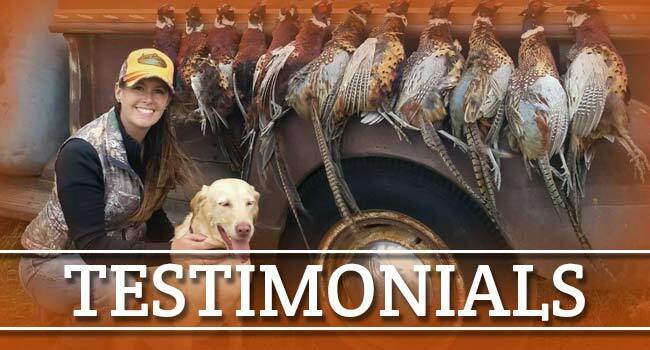 Access to a professional guide and trained dogs on your hunts, trap shooting, bird cleaning, and a free heated kennel are just some of the other accommodations you’ll have at hand during your stay. Limits of These Incredible Birds is 15 per Day! 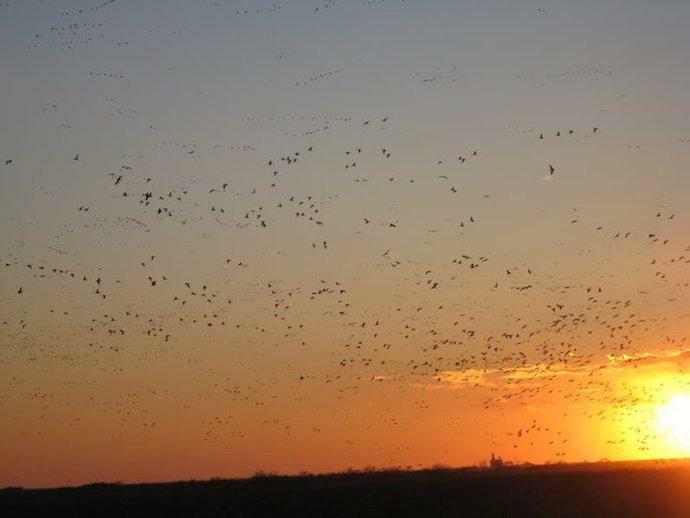 Having located on one of the largest waterfowl flyways in the world, we are home to some of the best waterfowl hunting the Great Plains has to offer. With the early season goose hunting starting in September, and the opening for the pheasant hunting preserves at the same time, we have combination hunts available. Hunt some Canadian geese in the morning and then chase down some wile South Dakota pheasants in the afternoon. 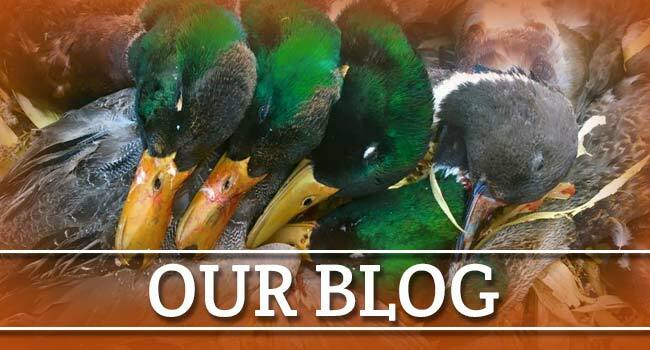 Make it an action packed September with Jim River Ranch, your South Dakota Waterfowl and Pheasant hunting outfitter! Check out how you can save today when booking a September combination hunt! Book Your Combination Hunt Today!